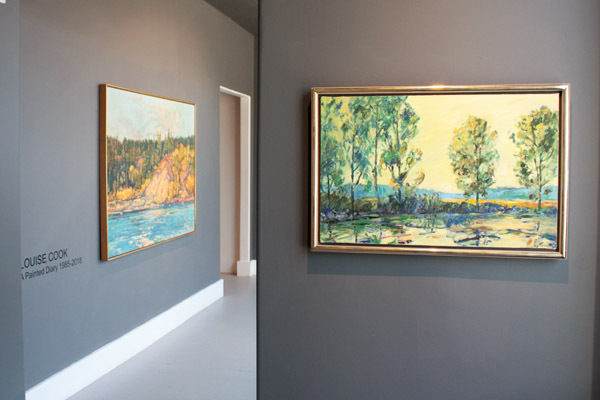 Art Placement is delighted to present the exhibition, A Painted Diary, surveying more than three decades of Louise Cook’s landscape painting. 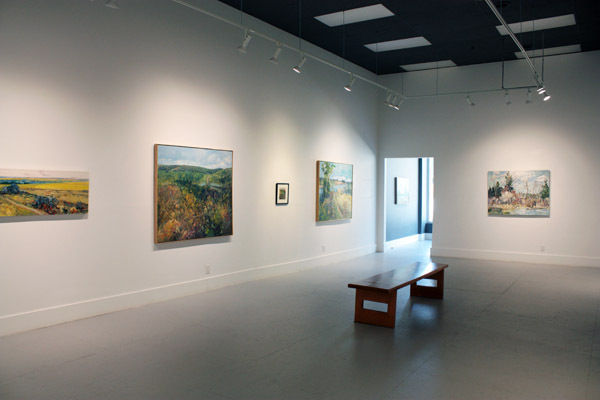 Cook’s work debuted in Saskatoon at the Mendel Art Gallery in 1973 and she has exhibited with Art Placement since 1985. 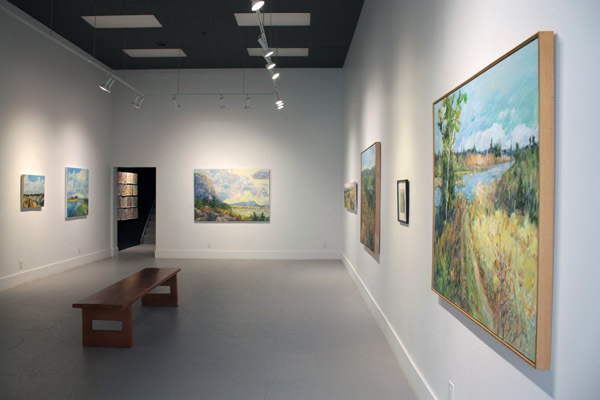 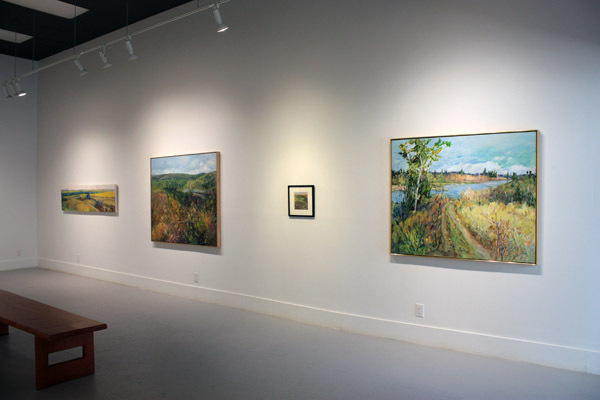 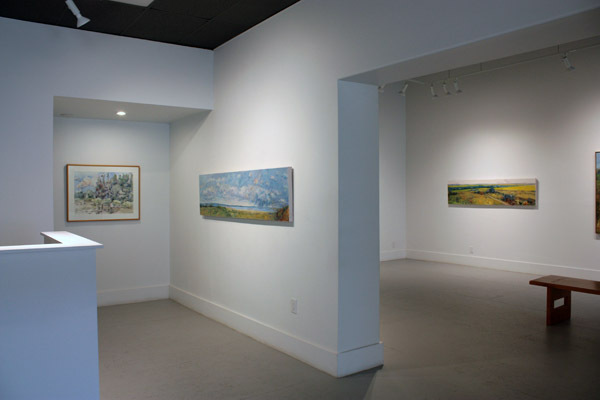 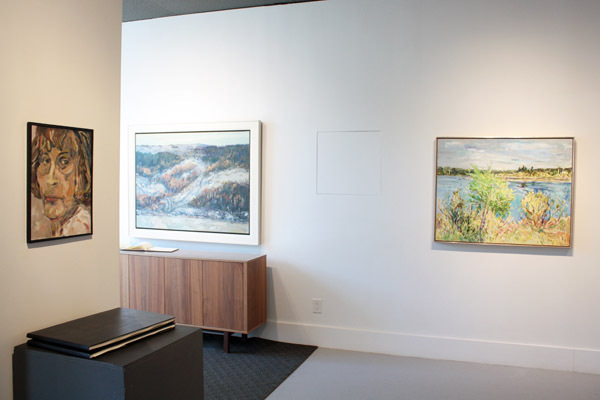 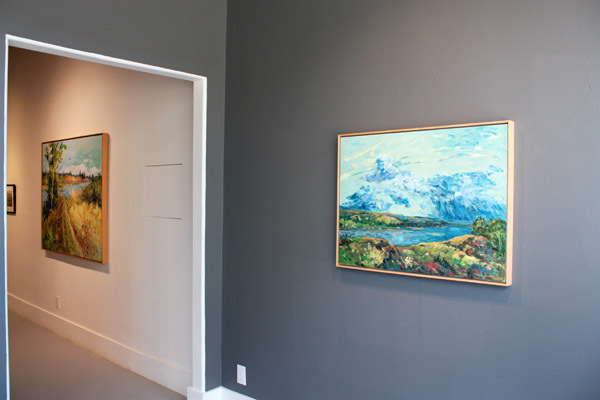 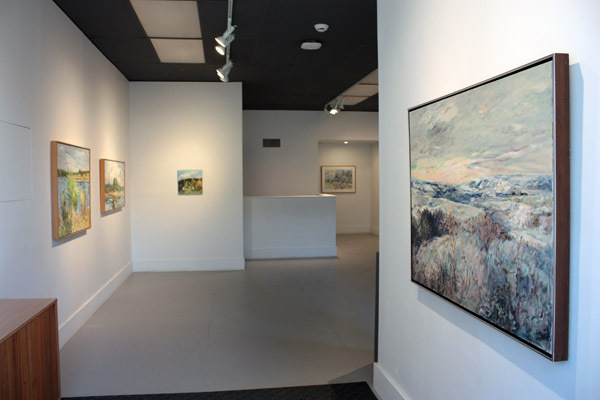 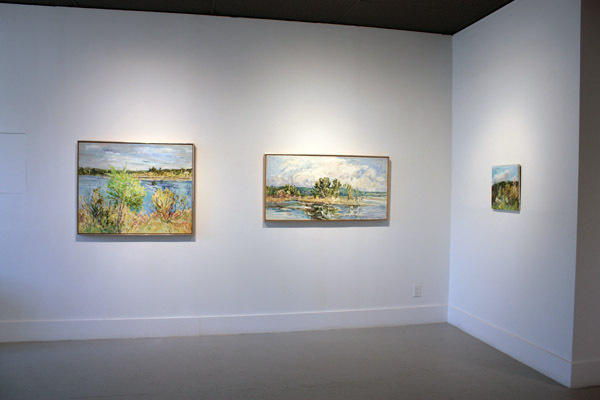 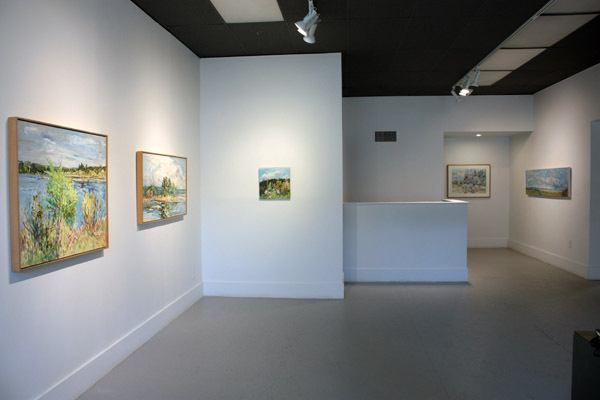 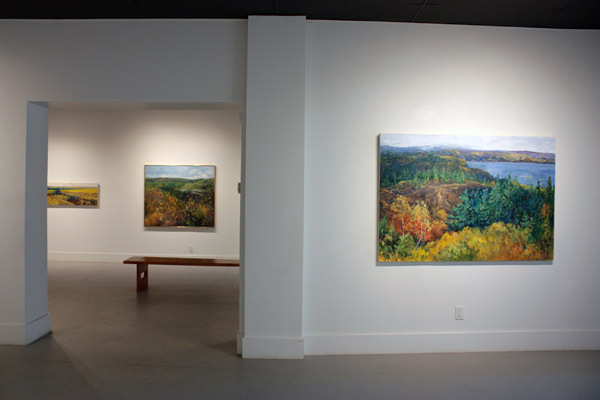 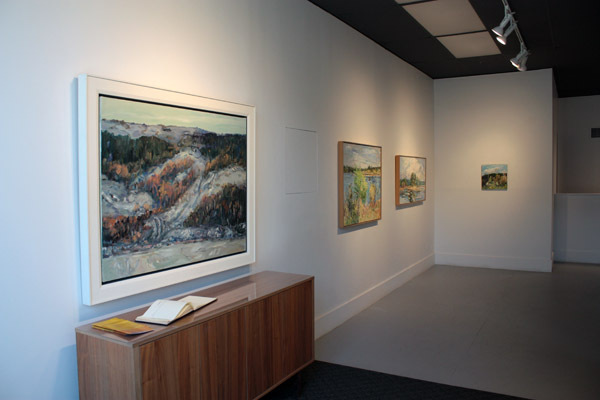 Contributing to Saskatchewan’s strong tradition of landscape painting, Cook’s unique vision of the ever-changing prairies and boreal forests of the province remains rooted in direct observation, capturing the essence of place as it is experienced firsthand. 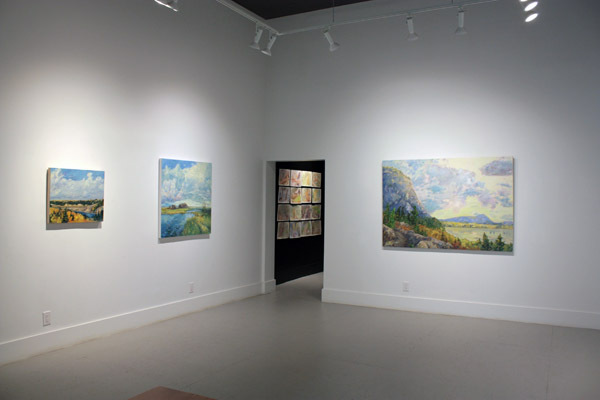 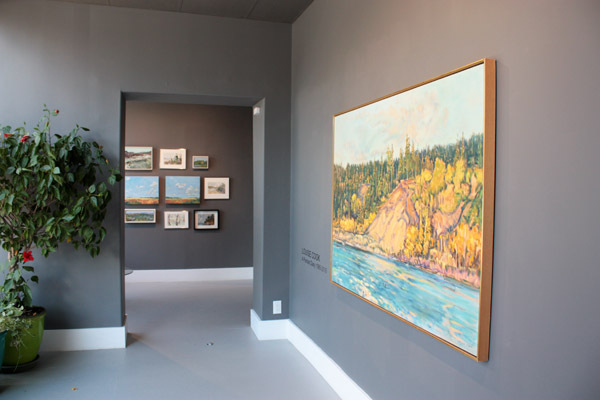 Throughout the decades, she has had the opportunity to paint numerous far-flung corners of Saskatchewan’s wilderness, while also returning regularly to a handful of favourite locales. 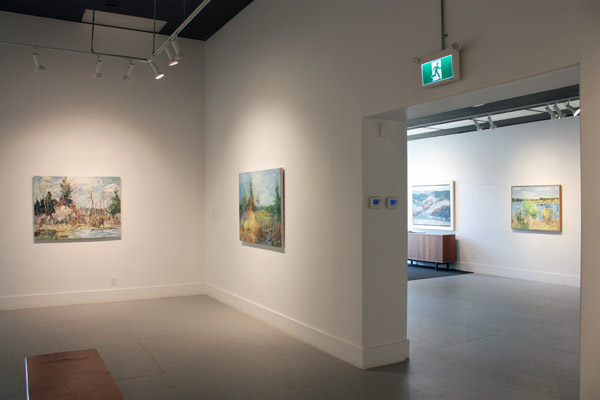 As such, the exhibition offers both a snapshot of the diversity of the province’s terrain, as well as intense focus on familiar locations with careful attention to the subtleties of time and place. 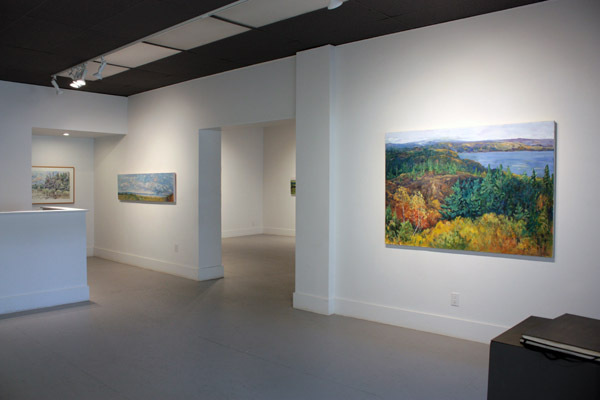 Louise Cook is originally from the small northern community of Fir Ridge. 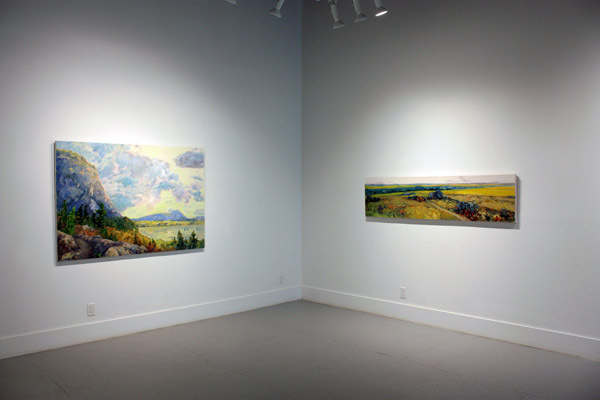 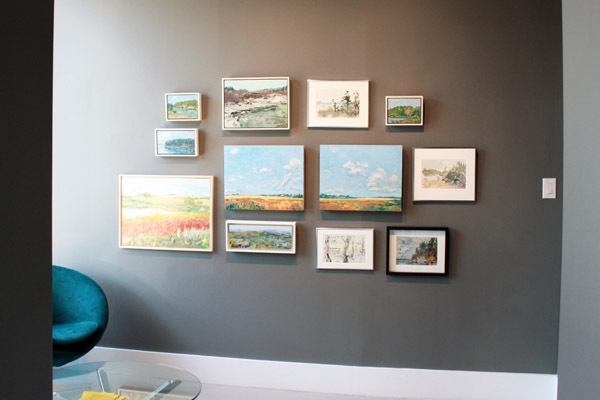 Her paintings of the Saskatchewan landscape have been exhibited across Western Canada and can be found in numerous private, public, and corporate collections at home and abroad.